Sometimes you just have to explore your tree to understand DNA relationships. In this post, I will share a free tool that can help you understand it in a visual way. You can do this very easily with a free online tool called “Exploring Family Trees”. What is great about this tool is that it helps you visualize the endogamy and or intermarrying of people in a close-knit community. Being able to understand this can help us realize why that second cousin match is further up the tree. I have had people tell me that DNA lies. They tell me that they know all their second cousins and they don’t recognize any of the second cousins suggested by their DNA. ​​​​​​​This is due to intermarrying within families and it happened in all families. Thus, your second cousin match is further back the tree but due to intermarrying they have more DNA in common with you and that is why they come up as second cousins. Remember, we have a paper tree and a DNA tree and they may not always match. This free tool will let you see the intermarrying of your ancestors within your tree. 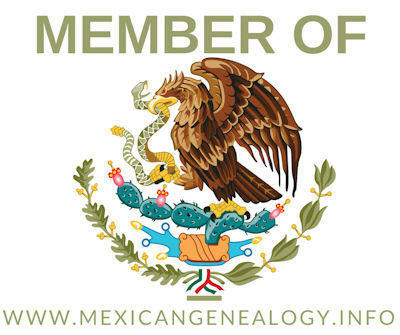 Once you identify them, you will then know that descendants of theirs have more DNA in common with you than the lines that no intermarrying occurred on. You can find this tool here: http://learnforeverlearn.com/ancestors/ and below is how to use it. Once you go to the tool. (Note: I had to use internet explorer for it to work with me). If it is your first time using it don’t upload your GEDCOM file just yet. Especially if you have thousands of people in it. Click close and use the sample tree provided. You will then be provided with a sample tree. The one below is of Mary of Burgandy but yours may be different. As you can see the couples towards the bottom descend from the same ancestors. This is the type of visualization that you will be able to see once you upload your GEDCOM file. Towards the top left corner, you will see the following menu. If you click on options you will get the following. This tool will help find common errors in your tree. Once you learn to use the tool and are ready to upload your GEDCOM file just press on the tab “Load GEDCOM File…”. If you press on the “Sample Trees…” tab you will get the following options. The “Change Root Person” will let you select anyone in your tree to see the intermarrying of their ancestors. If you press the “Current Tree Details” you will get the following. Also, towards the top center of the page, you will see a box that you can check titled “Highlight X DNA Contributions”. 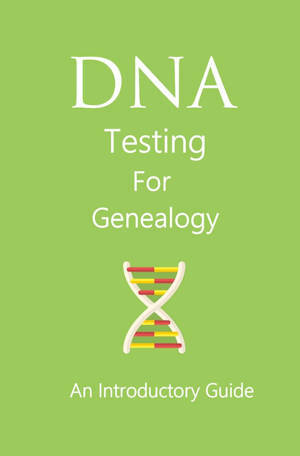 It is a very useful tool for those of us doing X-DNA research. once you click it you will get the following. It basically shows you the DNA that each person inherited from whom. I finally uploaded my GEDCOM file and got the following. On the above image, you can clearly see that amount of intermarrying going on in my tree. I hope that you like this post and or find it useful in your own research.